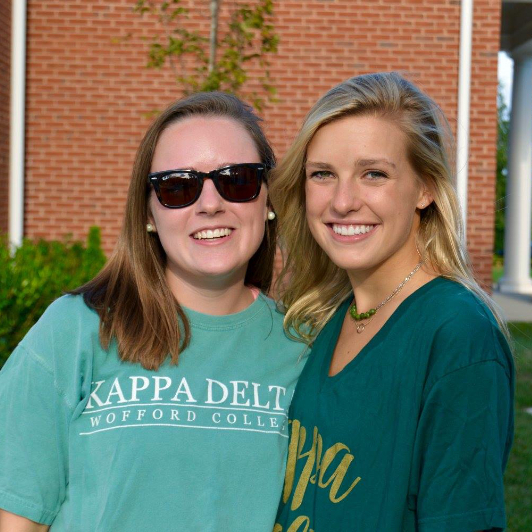 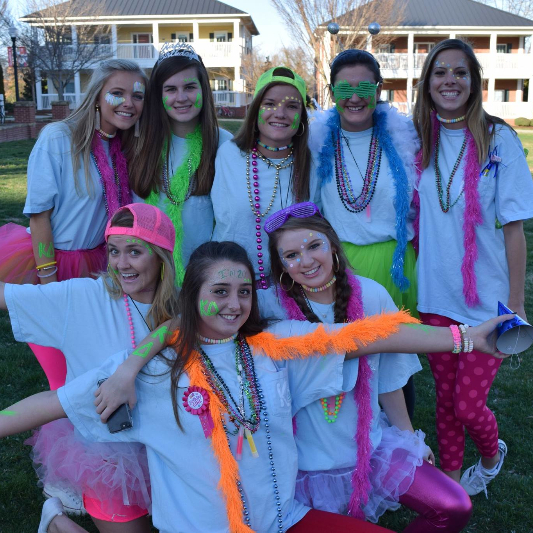 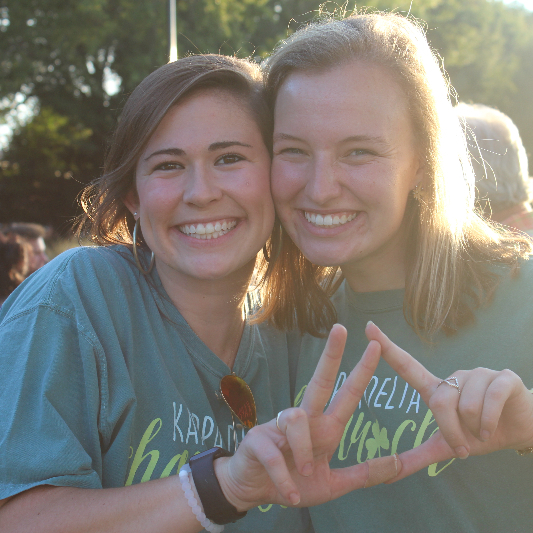 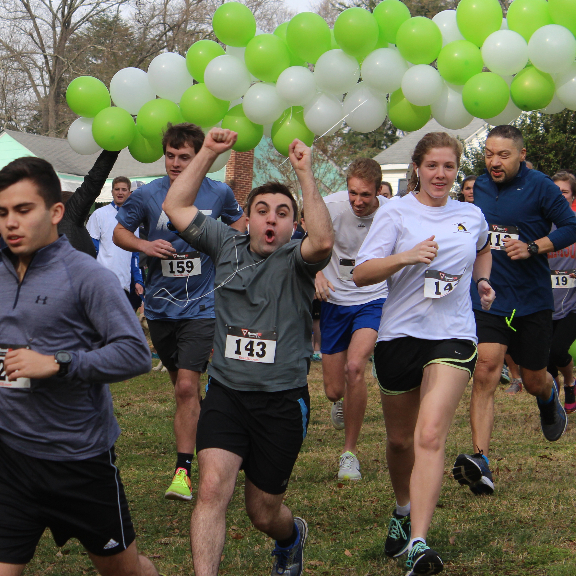 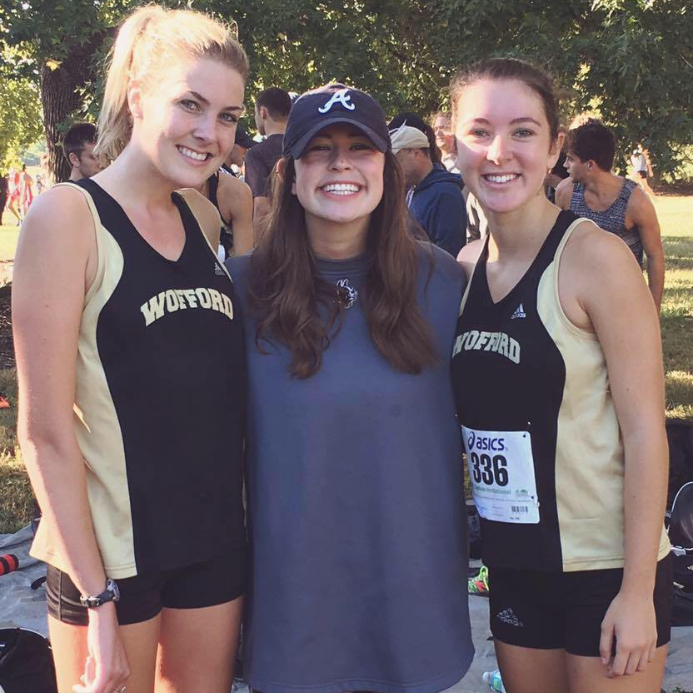 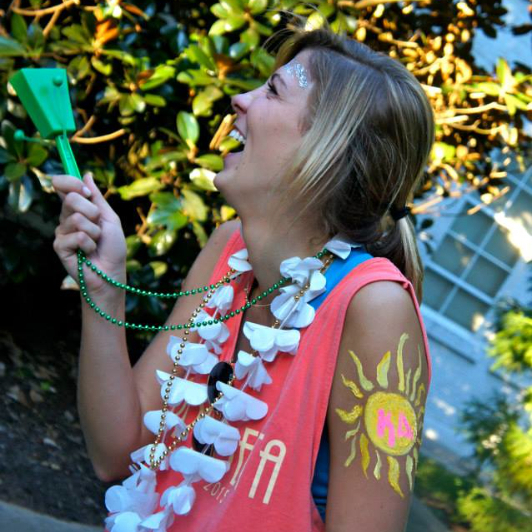 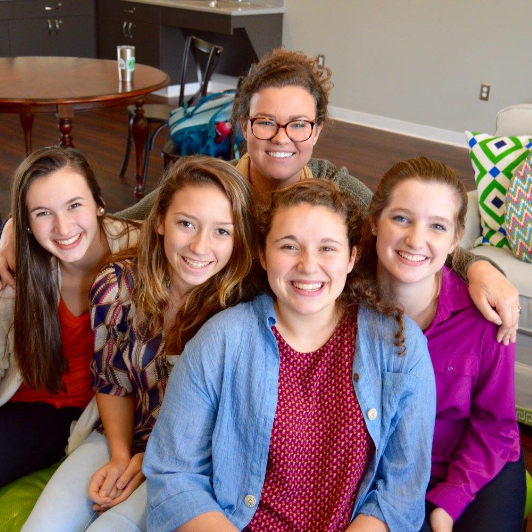 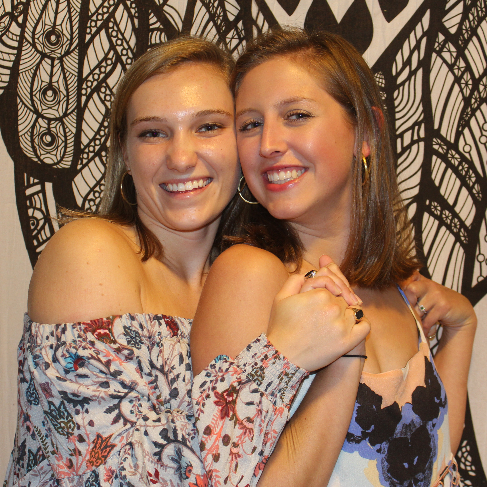 Since 1984, Kappa Delta collegiate and alumnae chapters have held Shamrock events — local fundraisers that vary from pancake breakfasts and 5K runs to silent auctions and golf tournaments — to support the prevention of child abuse. 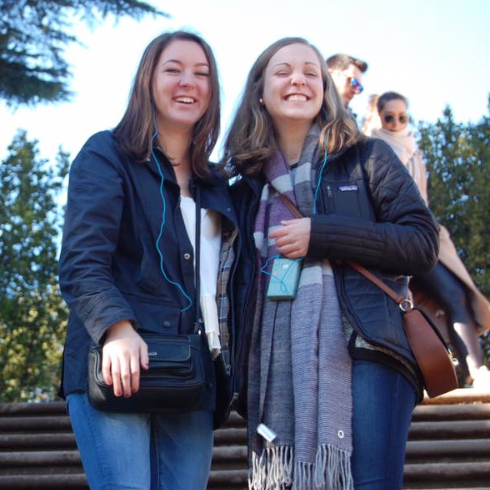 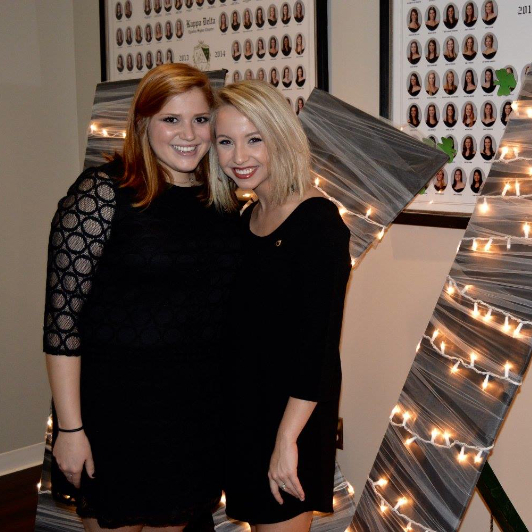 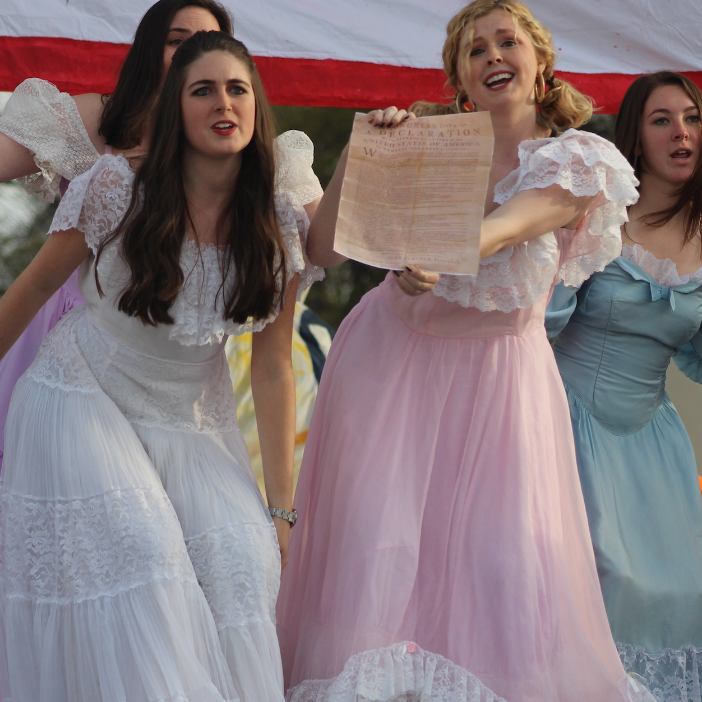 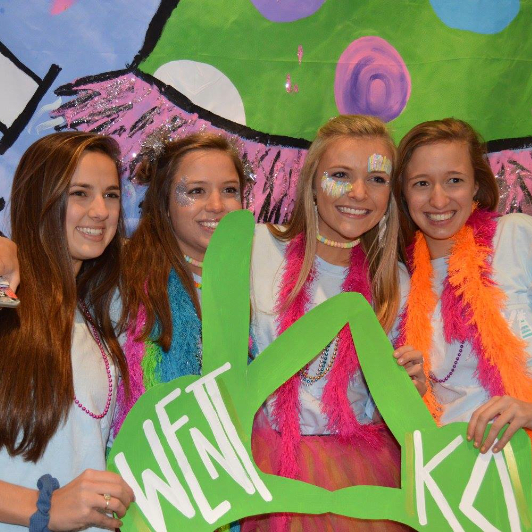 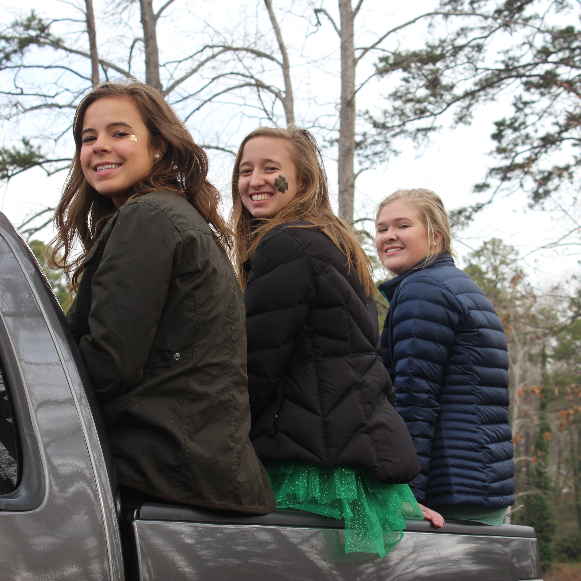 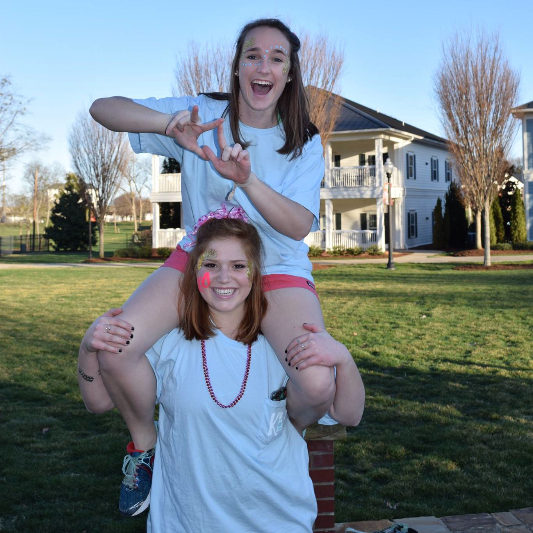 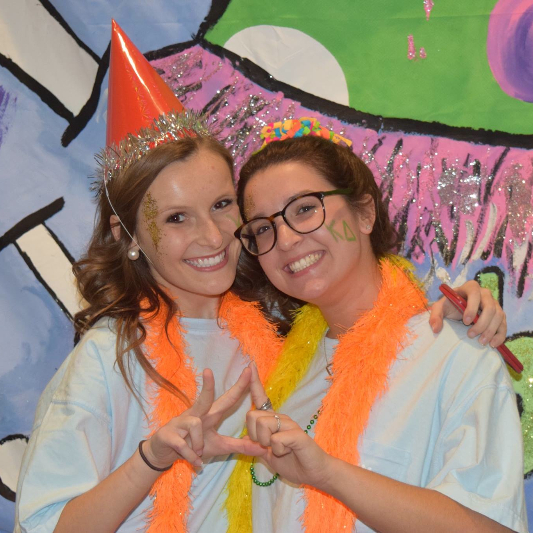 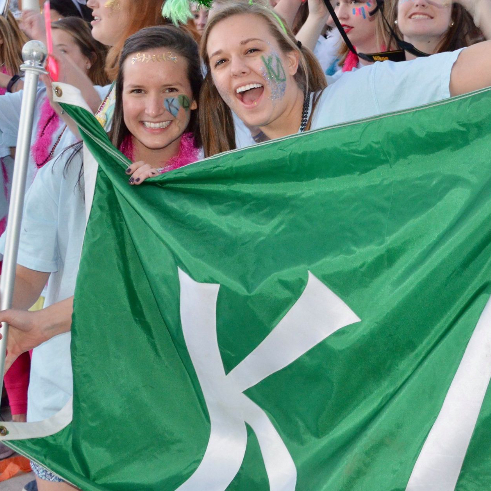 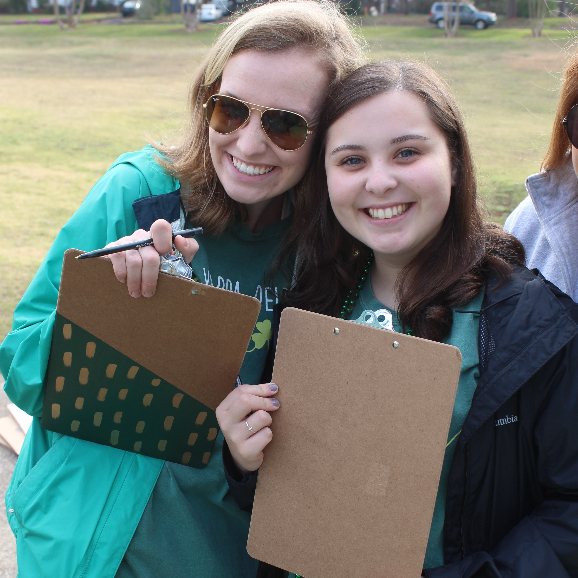 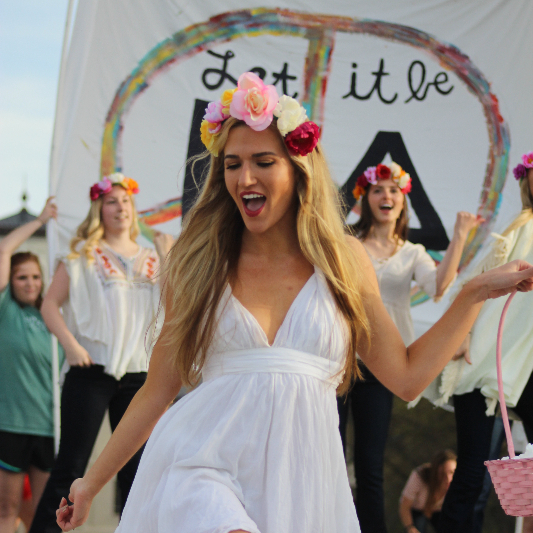 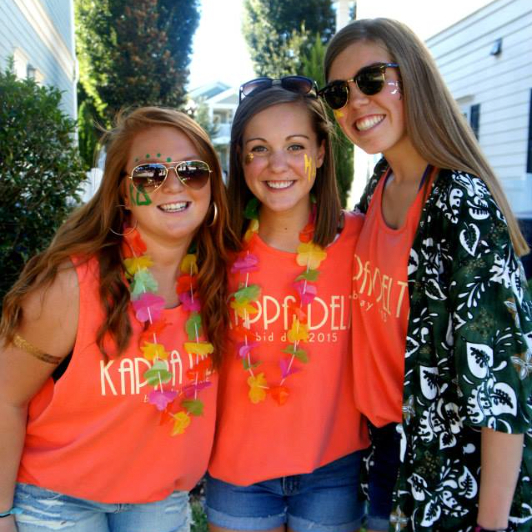 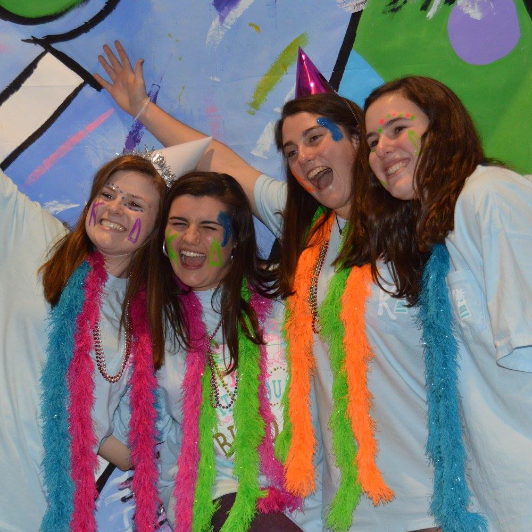 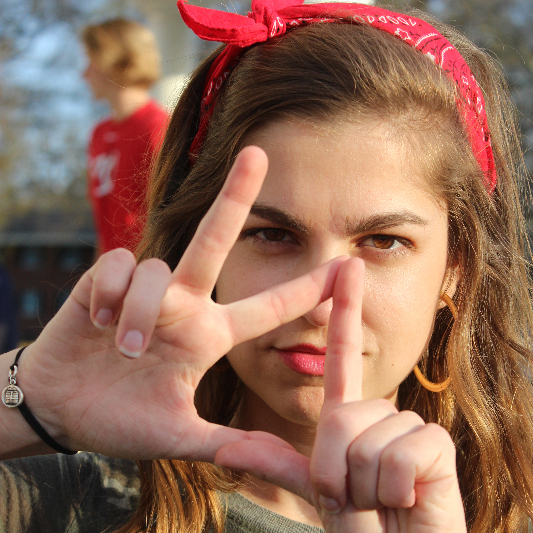 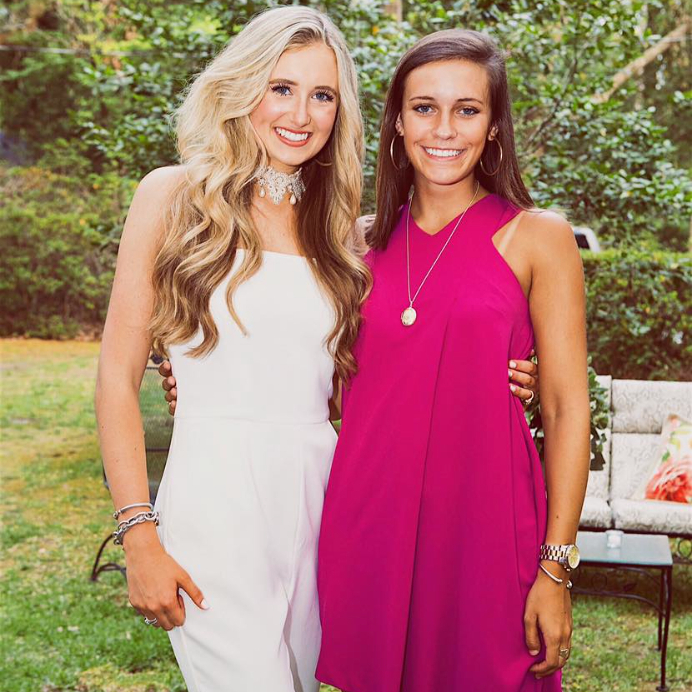 Shamrock events, staged by thousands of Kappa Delta women in hundreds of communities nationwide, are held throughout the year and have earned local and national media attention. 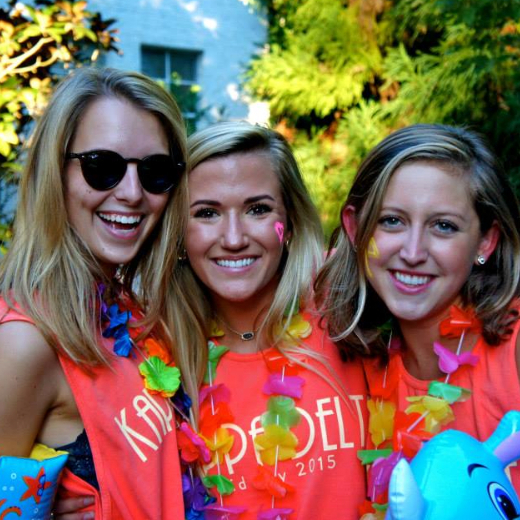 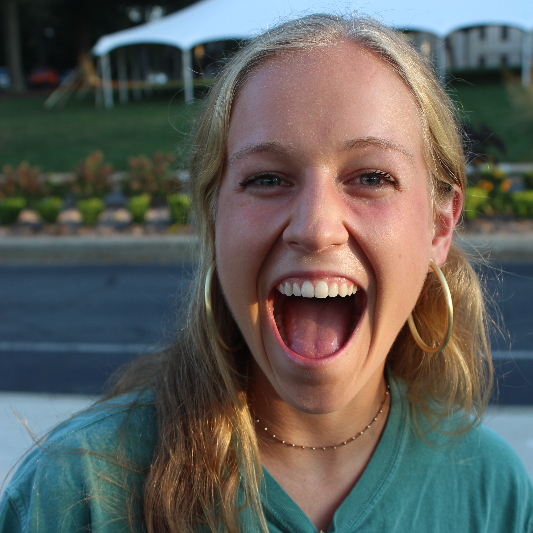 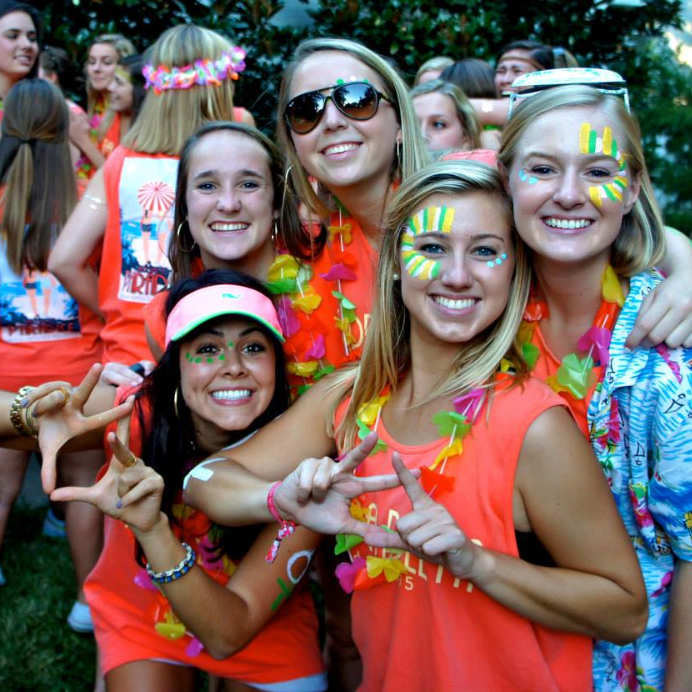 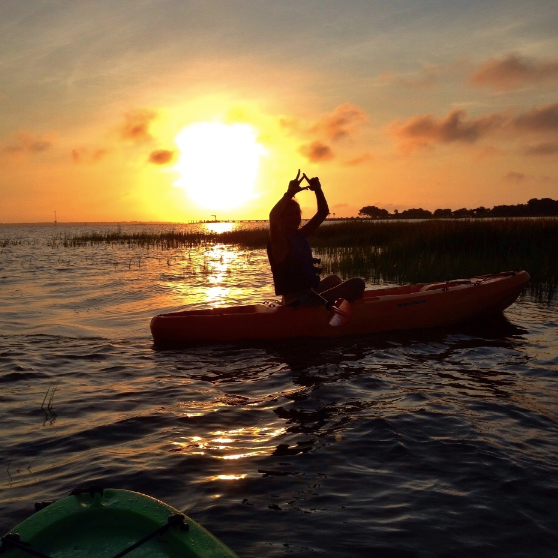 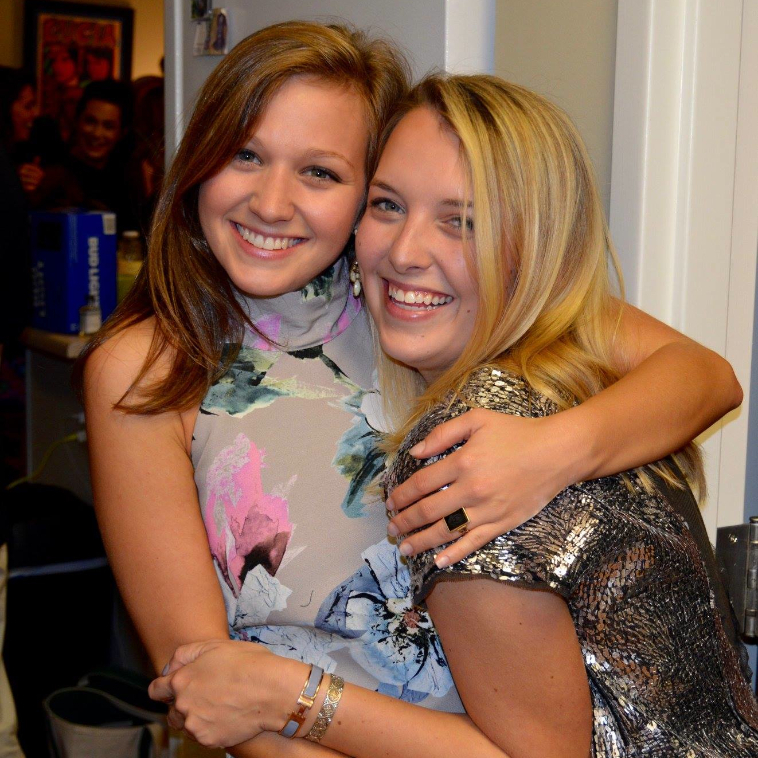 Every year, KD collegiate and alumnae chapters raise more than $2 million to benefit child abuse prevention efforts. 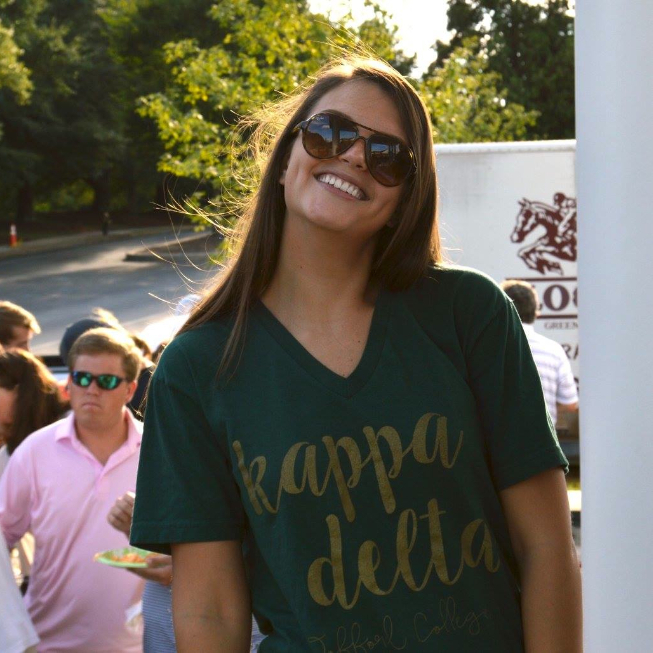 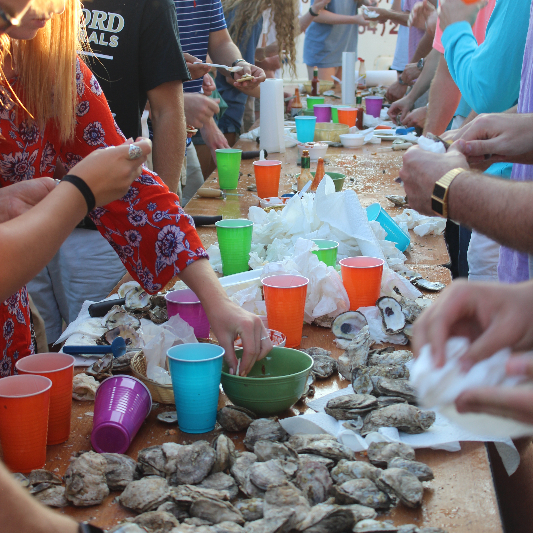 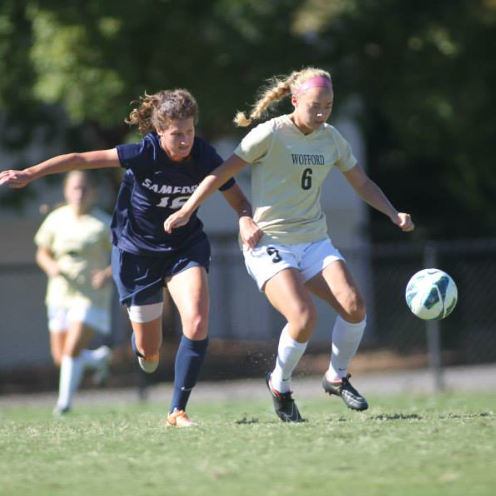 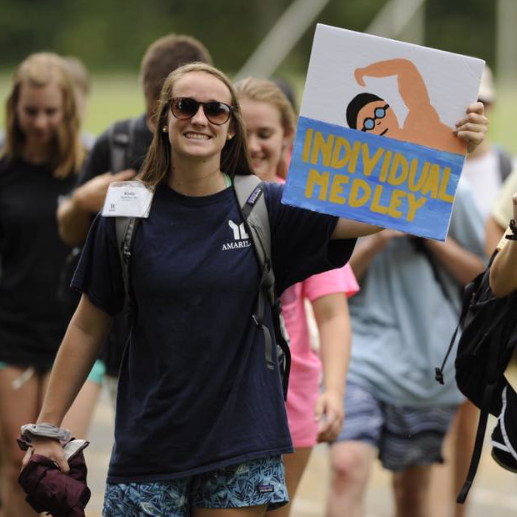 A full 80 percent of the money raised stays in the community and is donated to local child-abuse prevention agencies; the remaining 20 percent goes to the Kappa Delta Foundation to support Prevent Child Abuse America’s national office for its national programs. 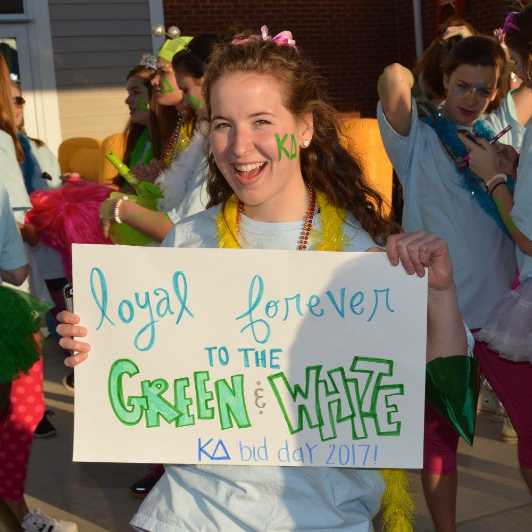 PCAA was founded by a Kappa Delta, the late Donna Stone, Lambda-Northwestern, which makes the cause that much more relevant to the sorority.